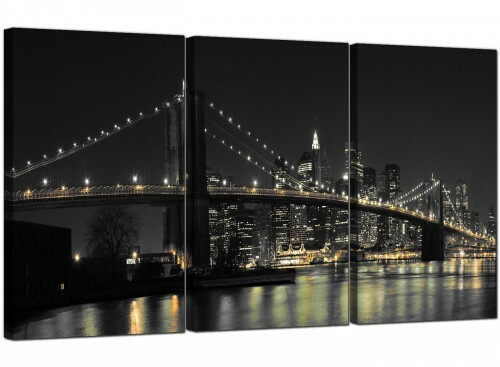 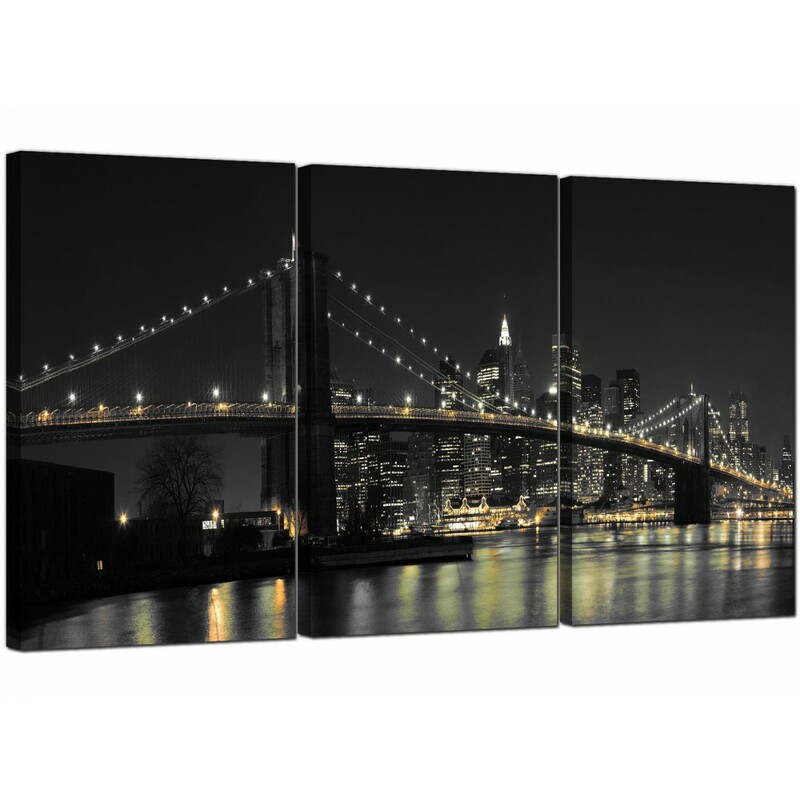 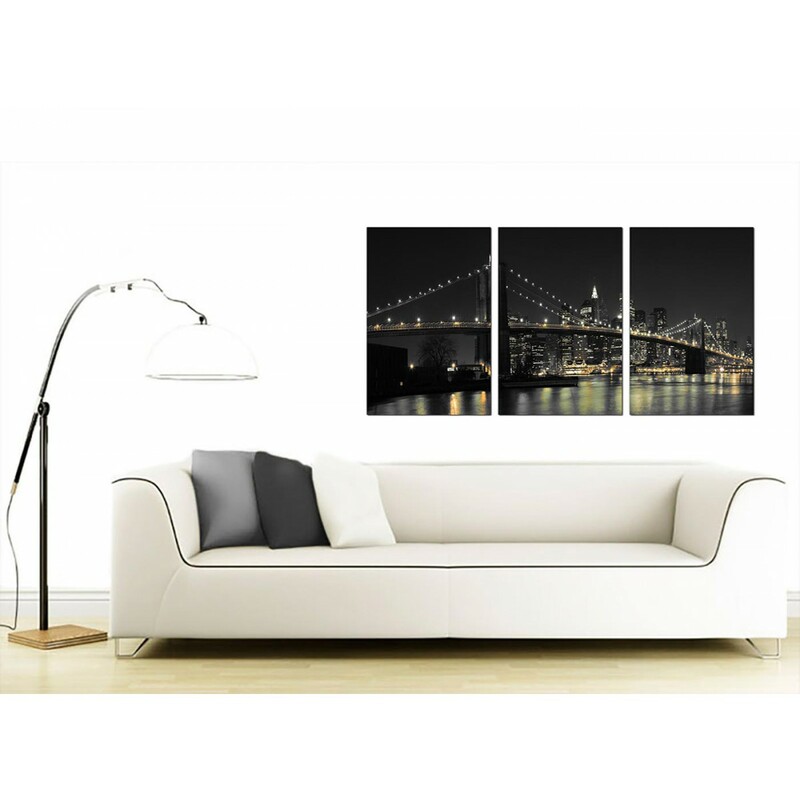 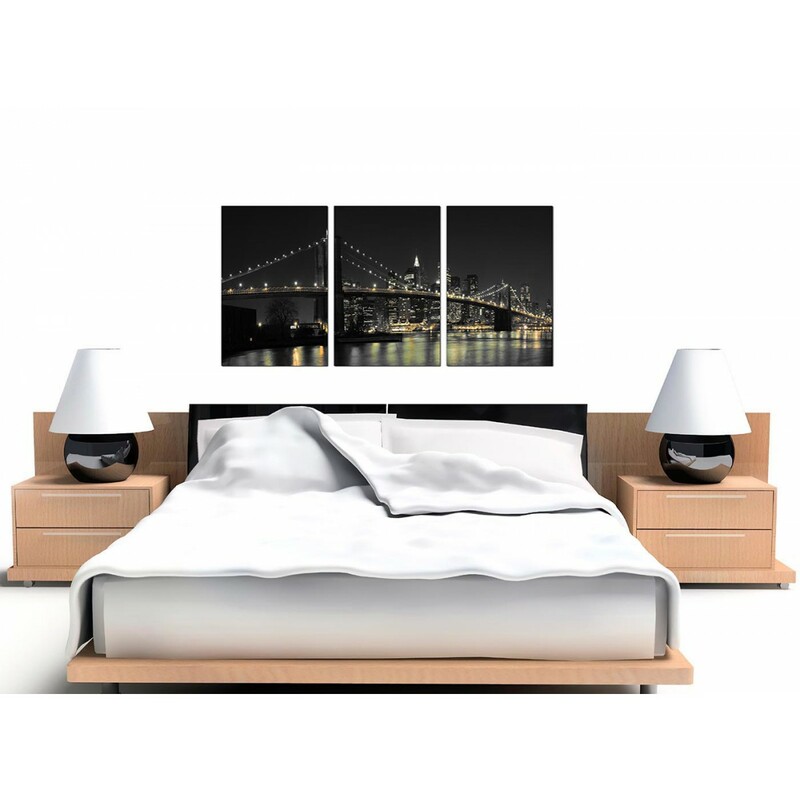 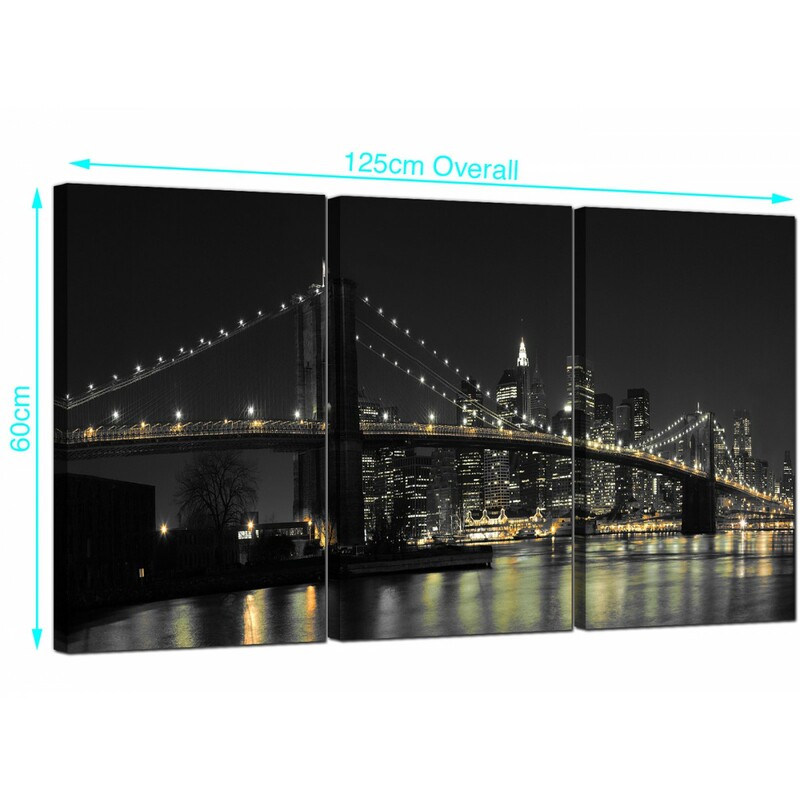 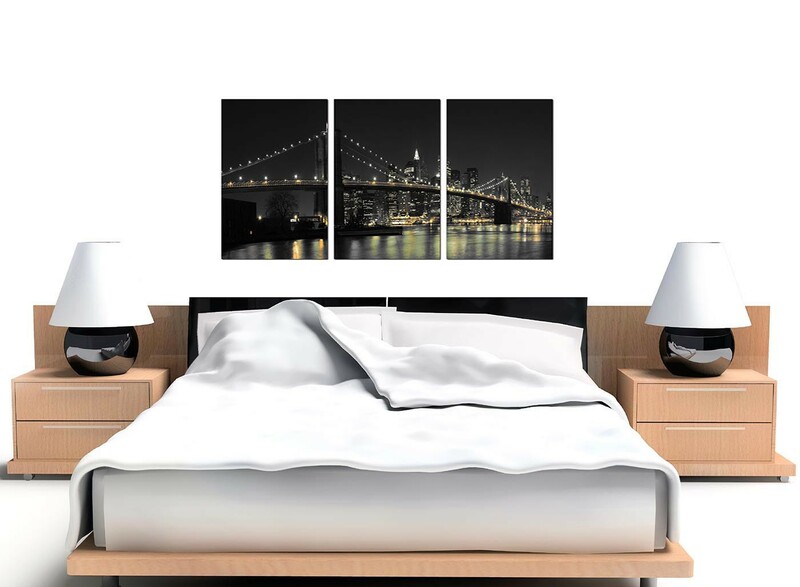 Affordable canvas pictures of night time New York and the Brooklyn Bridge. 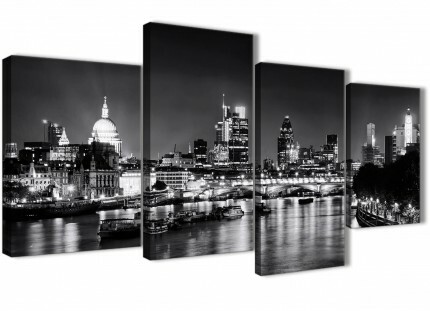 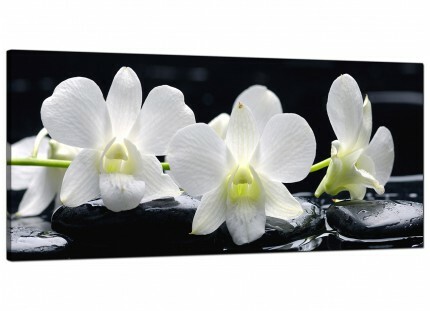 Our canvases will bring this famous USA landmark right into your home. 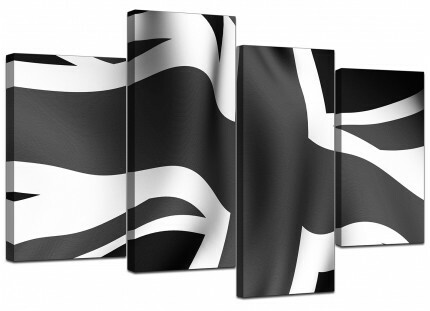 A substantial black white trendy set of 3 wall art prints. 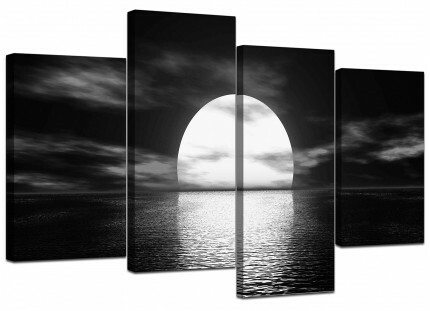 The United Kindom's most reliable canvas gallery. 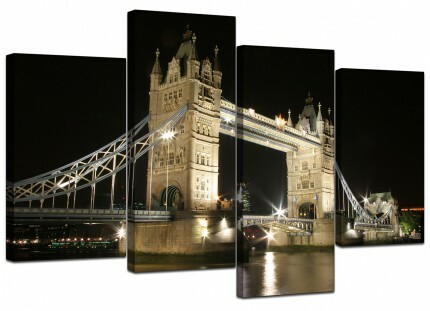 The pictures are manufactured at high resolution with 75 year fade resistant inks. 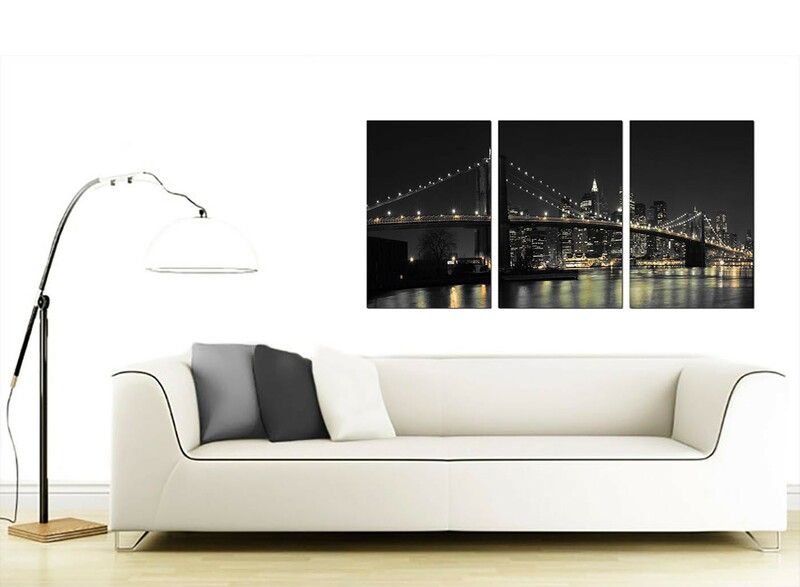 Dimensions: 125cm x 60cm (49inch x 24inch) overall. 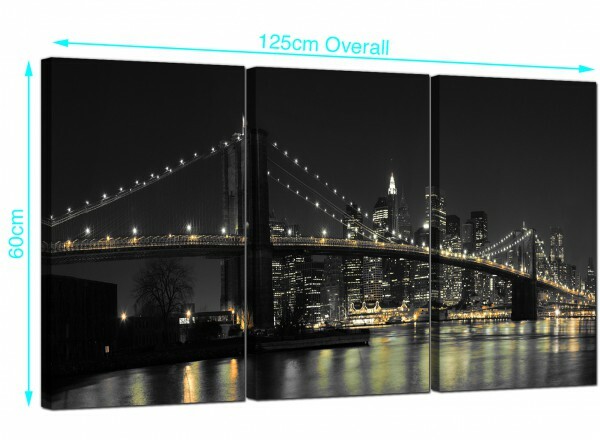 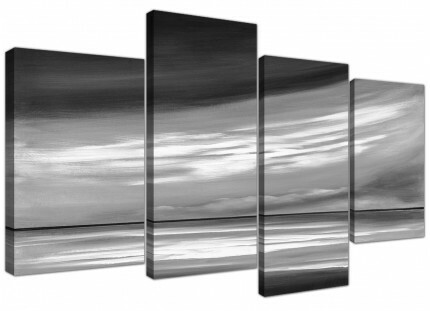 Each of the canvases are 40cm x 60cm (16" x 24"). 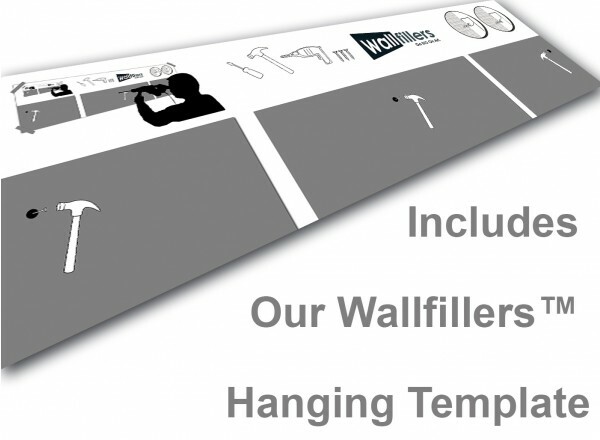 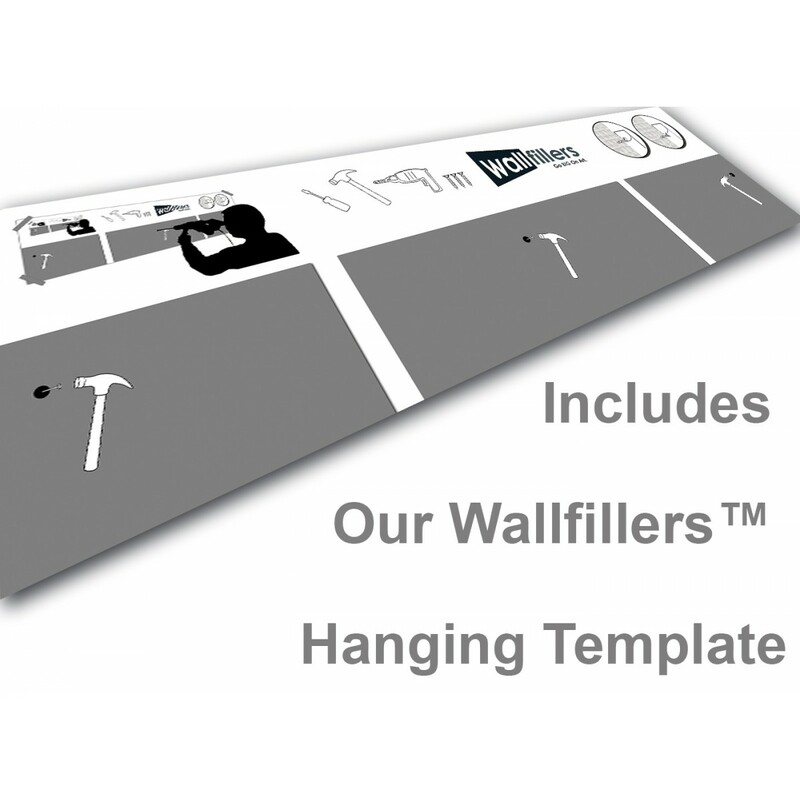 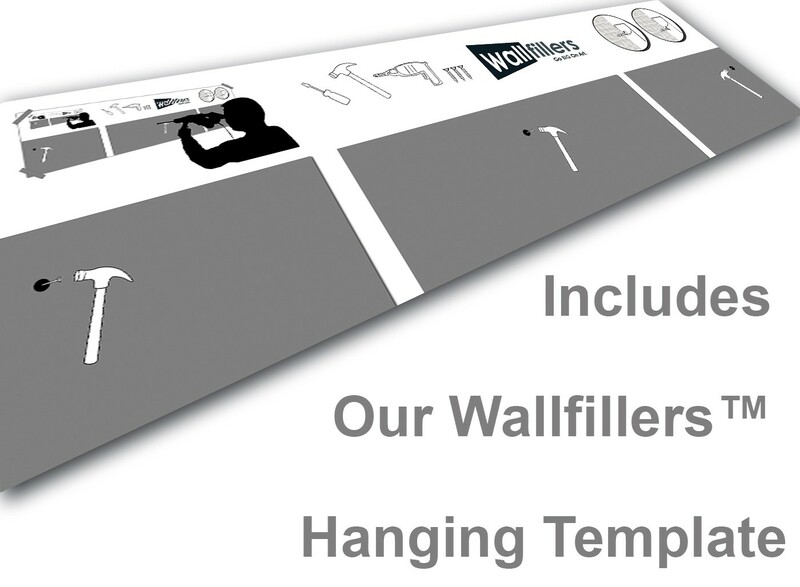 Wallfillers suggest a space of 2.5cm between parts.